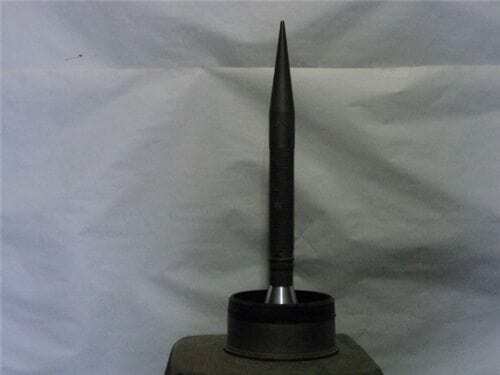 Home / Ordnance / 120MM / 120MM caseless cartridge shell head with attached cone stabilized penetrator without sabot. 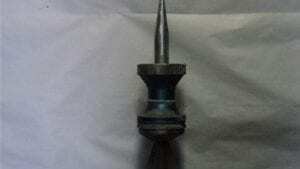 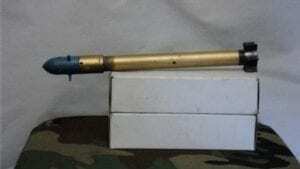 120MM caseless cartridge shell head with attached cone stabilized penetrator without sabot. 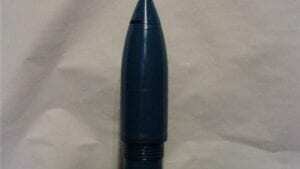 120MM caseless cartridge shell head with attached cone stabilized penetrator without sabot.  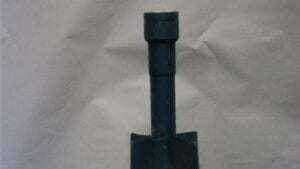 Penetrator stands 20″ tall with base and is 1.50 inch at thickest section.